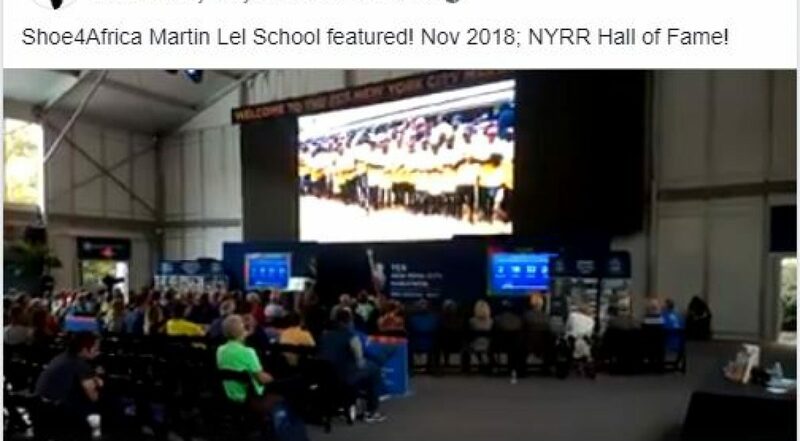 (Martin Lel) Is honored at the 2018 New York City Marathon by the New York Road Runners! 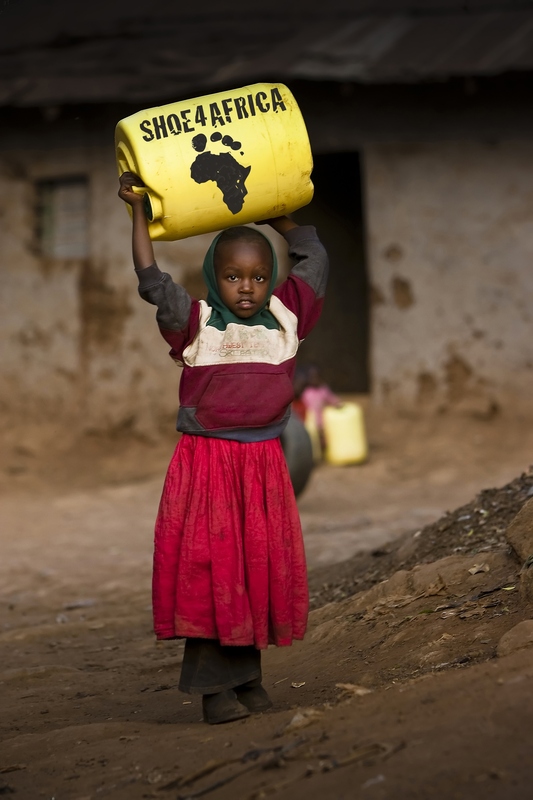 We are truly honored they featured the Shoe4Africa Martin Lel School! Martin, who won 2003 & 2007’s edition of the Great New York City Marathon was delighted to be brought back to the city!